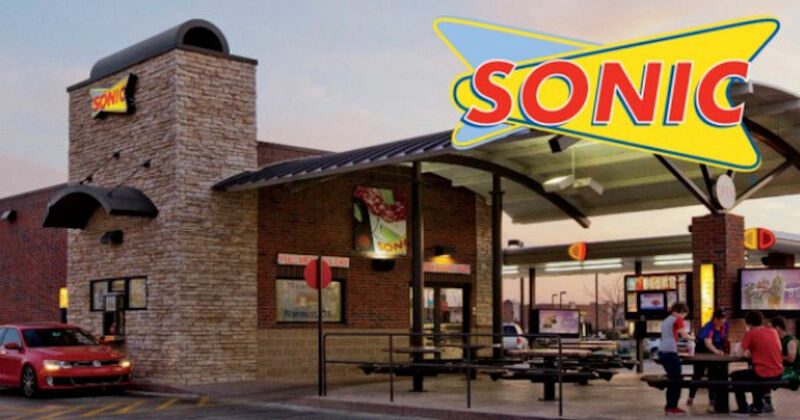 If you made a purchased at select Sonic Drive-In locations using a credit or debit card from April 7, 2017 thru October 28, 2017, you may be eligible to receive a free cash settlement. You may be entitled to receive $10 or $40 depending on the class you qualify to make your claim. The claim period ends 4/19/19, so be sure to file by that date if you qualify.